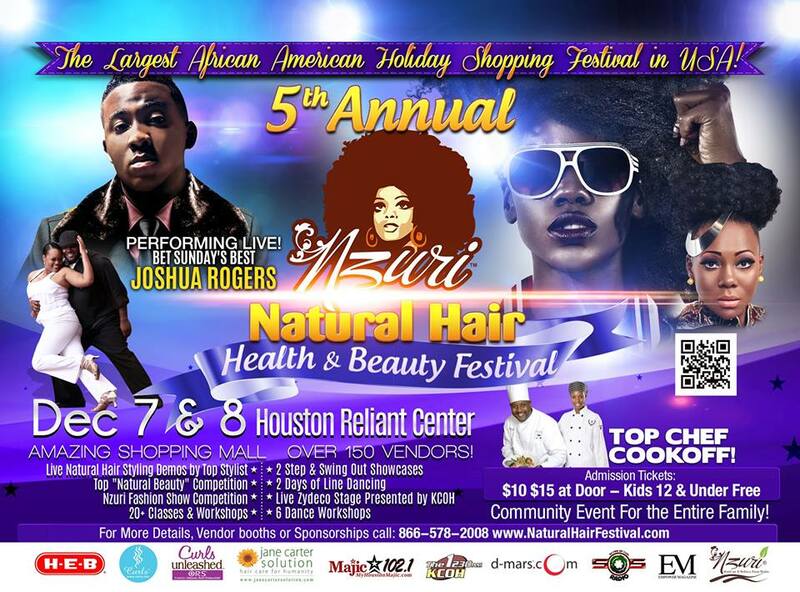 Beginning November 1, 2013 | Read about this unique experience via articles, interviews, and special content leading up to and during the 2013 Nzuri Natural Hair Health & Beauty Festival being held at Reliant Center on December 7 – 8th in Houston, Texas!!! Get information on how to win FREE tickets to attend the conference. Share your natural hair care stories and pictures and be featured in my magazine!!! 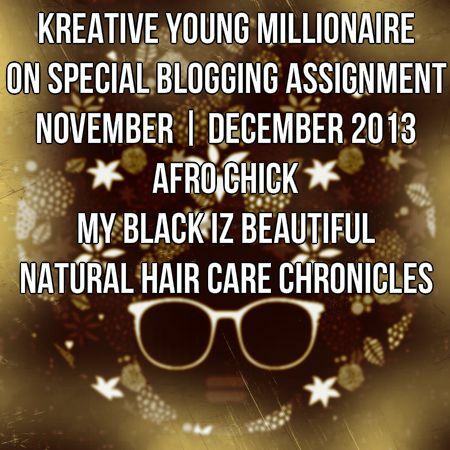 My Black Iz Beautiful Natural Hair Care Chronicles e-magazine on December 10, 2013.